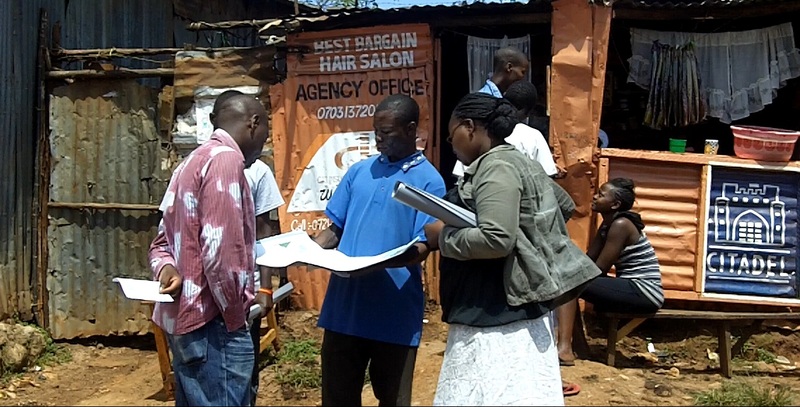 These are factors that training and materials that the Map Kibera team can directly address. 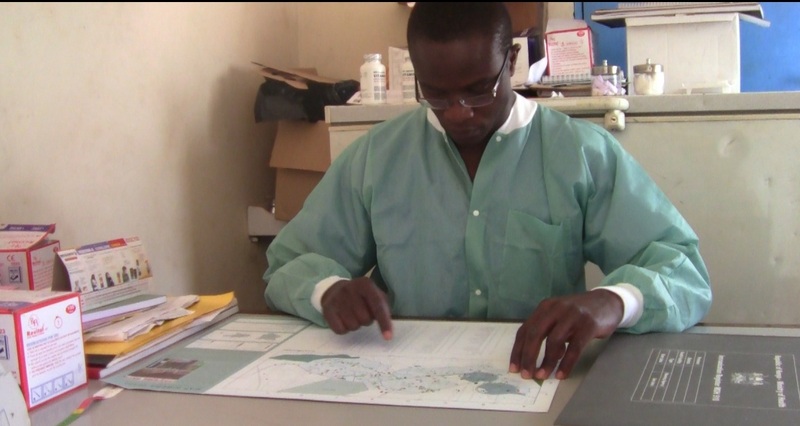 The use of maps and information submitted through the community information sharing platform, including video reporting are powerful evidence that can be used to raise their voices and influence decisions affecting them. 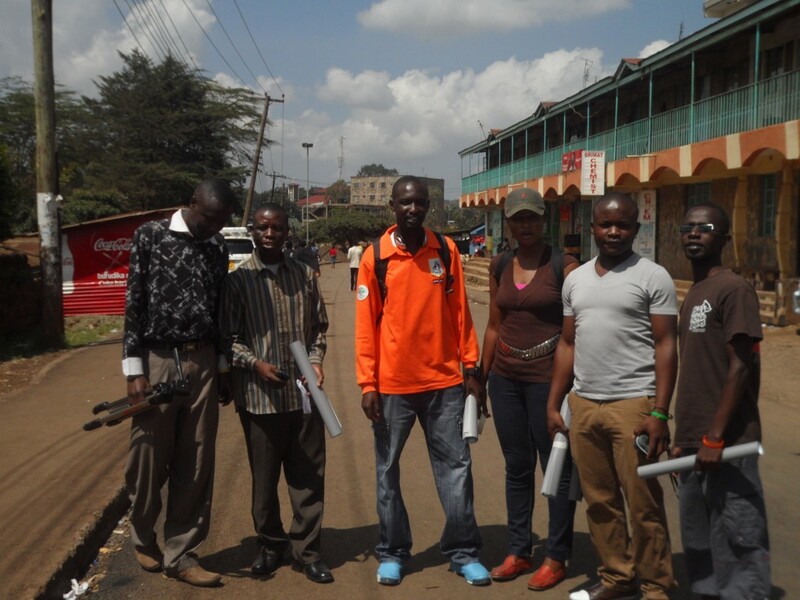 Data collection, mapping, improved spatial awareness, website & knowledge management, video production, etc are all concrete knowledge and/or skills that have impacted the lives of our team from Kibera and can and will address the factors identified by the community health workers . The positive response we got in the two short meetings, with the district administrators and then community health workers in Mathare, are (we hope) an indication of the enthusiasm of the people we will be working with in the area. 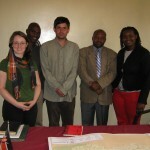 You are currently browsing entries tagged with community health at Map Kibera.